SAP Human Capital Management, based in Walldorf, Germany, has been an industry leader in workforce management software for more than 40 years. Their company, SuccessFactors, builds a popular HCM Suite that has drawn more than 3,900 clients across more than 60 industries. This wide client base comes to SAP because the company is known for innovation. 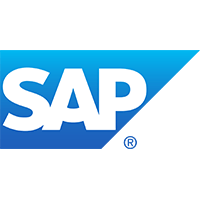 SAP, the parent company, produces one of the most popular HR software suites, and is celebrated by more than 250,000 business clients across the world. 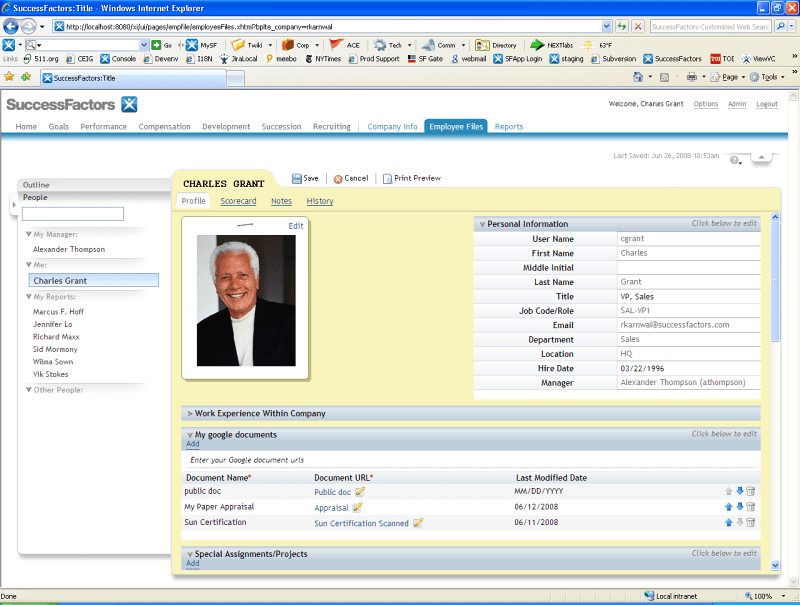 The SuccessFactors HCM Suite starts with recruiting software. Use it to track recruitment strategies and to find out which resources have been providing the most talented applicants. Move into the talent management software features to discover how long it takes for new hires in your organization to reach their full productivity. Companies use this information to better formulate training strategies, so their employees can hit the ground running. Increase efficiency by monitoring workforce analytics and run reports that provide workforce planning insight. From hire to retire, SuccessFactors HCM offers end-to-end integrated business solutions. Learn everything you need to know about SAP SuccessFactors. Our experts will reach out to you shortly.